High efficiency: 87% Super long life designed drivers, estimated at 50,000 hours, CE & TUV listed. 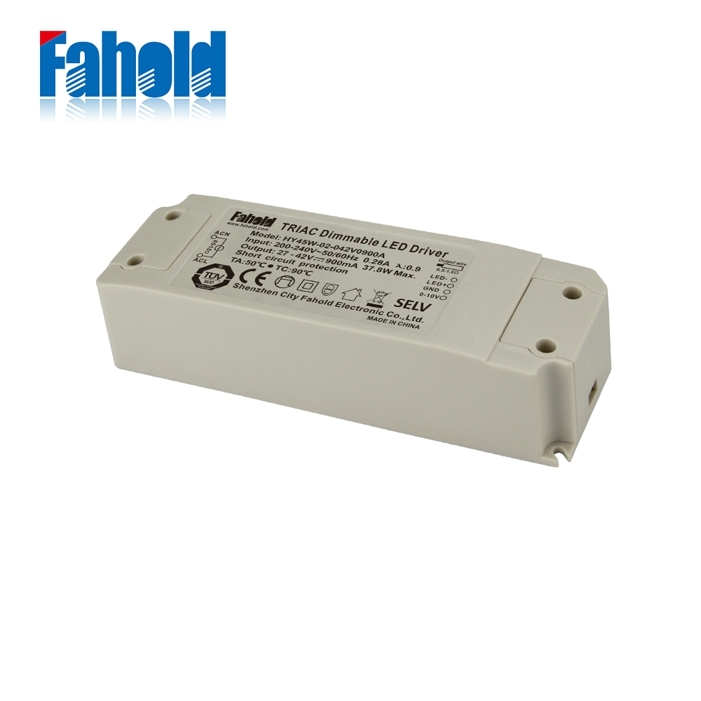 180-240, constant current output, flicker free. 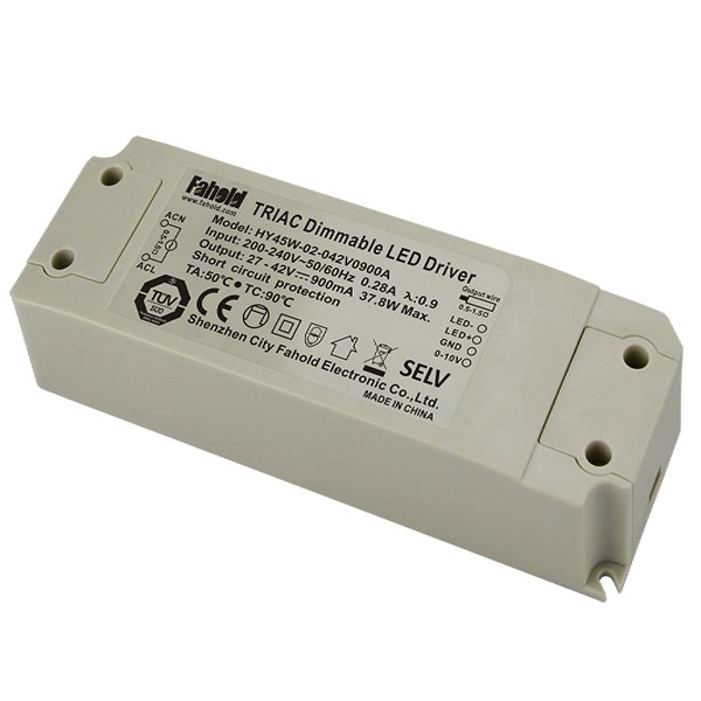 Looking for ideal Household Lighting Energy Consumption Manufacturer & supplier ? We have a wide selection at great prices to help you get creative. 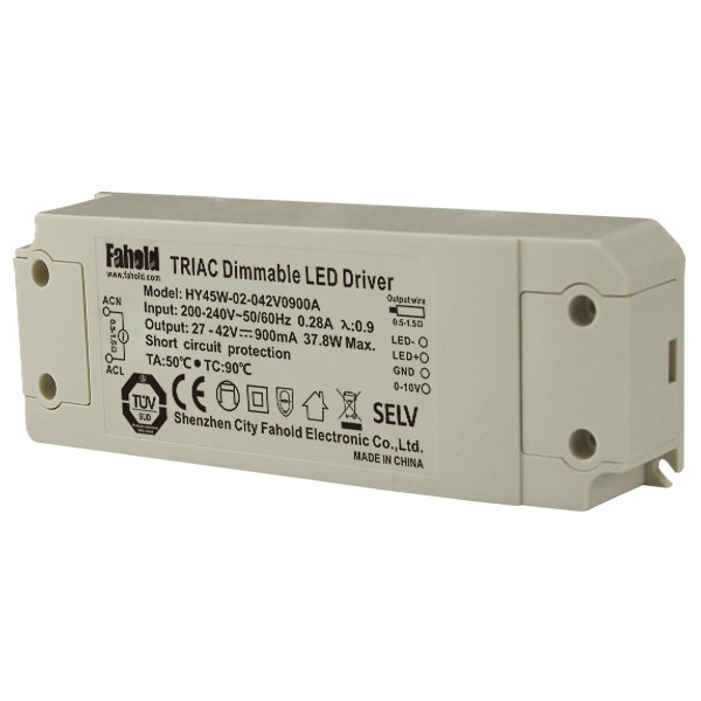 All the Efficient Household Lamp Driver are quality guaranteed. 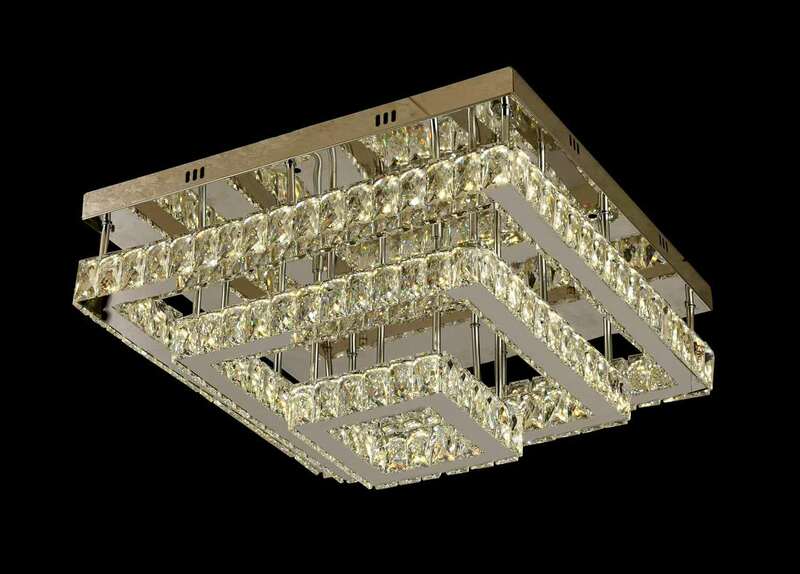 We are China Origin Factory of Household Interior Lighting Driver. If you have any question, please feel free to contact us.